This very special book is a celebration of the empowered African woman living, working or running a business in Europe. 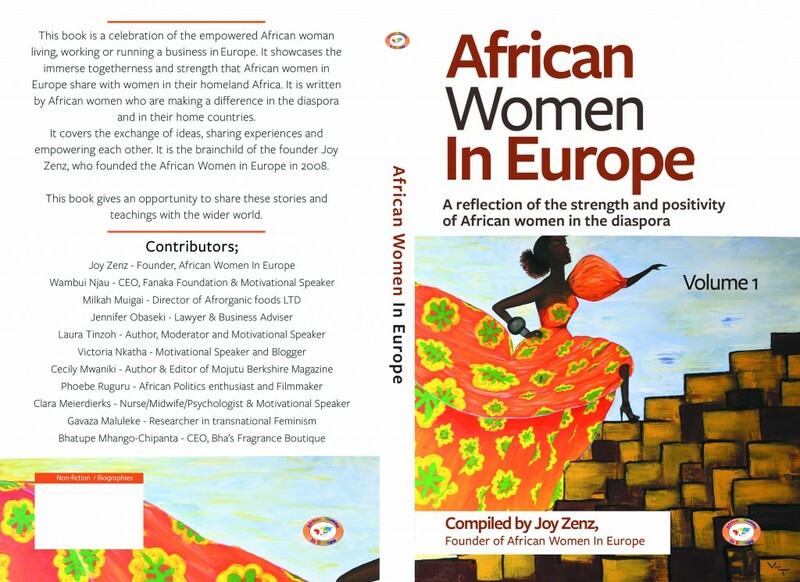 It showcases the immerse togetherness and strength that African women in Europe share with Women in their homeland Africa. It is written by African women (and men) who are making a difference in Diaspora and their home countries. It covers the exchange of ideas, sharing experiences and empowering each other. 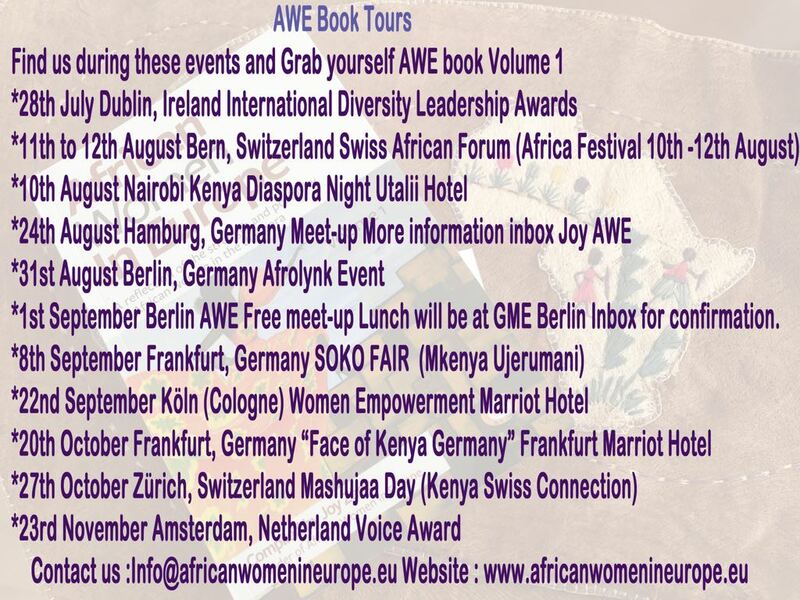 It is the brainchild of the founder Joy Zenz, who founded the African Women in Europe in 2008. Every year members meet in one of the cities in Europe. During the networking retreats, members get to learn from each other, ideas and celebrate achievements through the African Women in Europe Awards. This book gives an opportunity to share these stories and teachings with the wider world.